Become self-sufficient and healthier by producing your food at home and preserving it. You will receive access to all five modules Grow Your Own Fruits & Veggies, Seed Saving, Raising Livestock, Homestead Skills and Home Canning with Confidence. You will receive access to all modules Grow Your Own Fruits & Veggies, Seed Saving, Raising Livestock, Homestead Skills (sourdough series) and Home Canning with Confidence. You'll also receive a copy of The Made-from-Scratch Life, Hand Made, our mini stainless steel measuring spoons, and tea towel (FREE shipping). You will receive access to all Five modules with over 75 videos to help you Grow Your Own Fruits & Veggies, Seed Saving, Raising Livestock, Home Canning with Confidence and the Homesteading Skills Course (with our brand new sourdough serie. You'll also receive a copy of The Made-from-Scratch Life, Hand Made, our mini stainless steel measuring spoons and custom tea towel (FREE shipping). You'll also receive a copy of The Made-from-Scratch Life, Hand Made, our mini stainless steel measuring spoons and in December our custom members only tea towel (FREE shipping). You'll also receive a copy of The Made-from-Scratch Life, Hand Made, and our mini stainless steel measuring spoons (FREE shipping). You will receive access to all five modules Grow Your Own Fruits & Veggies, Seed Saving, Raising Livestock, Homestead Skills and Home Canning with Confidence plus, an autographed copy of The Made-from-Scratch Life: Simple Ways to Create a Natural Home. 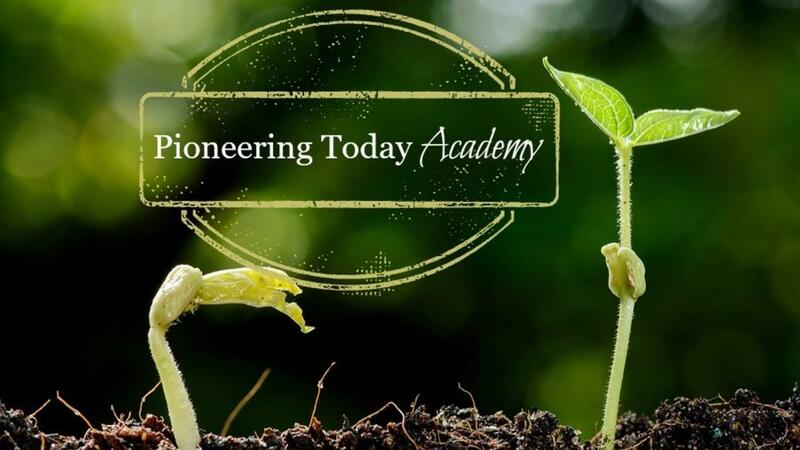 You will receive access to all Five modules with over 71 videos to help you Grow Your Own Fruits & Veggies, Seed Saving, Raising Livestock, Home Canning with Confidence and the Homesteading Skills Course.